Tom Waits plays Hermit Bob in the The dead don't die, Jim Jarmusch's upcoming zombie movie. 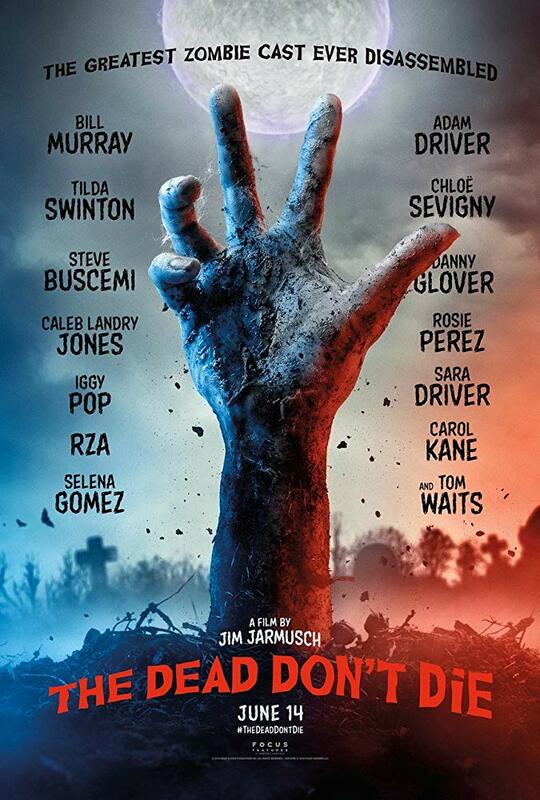 The dead don't die also stars Adam Driver, Bill Murray, Tilda Swinton, Chloë Sevigny, Steve Buscemi, Caleb Landry Jones, Selena Gomez, Danny Glover and Iggy Pop. The film is set to premiere at Cannes this coming May (according to World of Reel) and should be in theatres on June 14. 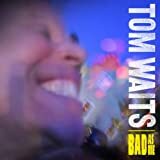 The book Tom Waits by Matt Mahurin is set for release next October. Photographer and illustrator Matt Mahurin has worked with Waits for more than 30 years and shot pictures for the artwork of the Mule Variations and Alice albums. 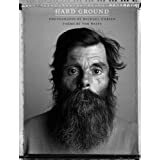 This book includes diverse images, a foreword by Waits, an essay by Mahurin on their longtime collaboration, and 20 original paintings, drawings, photographs, and digital images inspired by Waits's song titles. Find it on Amazon et al. Tom Waits is one of the musicians, executives and companies who signed a letter to Liberty Media, corporate parent to SiriusXM about the satellite radio’s opposition to the Music Modernization Act, a bill, which aims to protect recordings released before 1972 from falling out of copyright protection. We do not want to fight and boycott your company but we will as we have other opponents. You can read the letter (and SiriusXM's response) on Variety's website. According to Variety, Tom Waits Tom Waits will appear in the Coen Brothers’ new film The Ballad of Buster Scruggs. The 132-minute feature film (originally intended as a 6 part series) will debut at the Venice Film Festival this summer and will arrive on Netflix and in theaters later this year. Tim Blake Nelson, Zoe Kazan, and Liam Neeson also appear in the film.